We’re one month into a new year. How are those New Year’s resolutions coming? Anything you’ve stuck with? Did you pick one word? Or maybe a Scripture for the year? 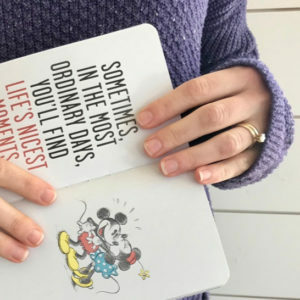 Every year I say I’m not going to do resolutions and the like and then every year I get all introspective and start thinking of All The Things I want to do and well, this year was no different. I sat down with my journal and began to just write what popped in my head. 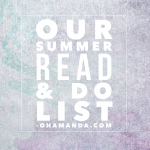 I made lists of things I wanted to do, things I knew were going to happen, even lists of things I wanted to quit. I even asked God for a word for the year. I thought about it for a few days and the word that kept coming to me wasn’t flowery or like a big life-change. In fact, it kinda had foreboding behind it. The word? I mean, how’s that for a word of the year? 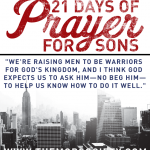 A banner year of PRAYER? Does that mean I’m going to be in situations where I NEED lots of prayer? Is something bad going to happen? Well, the more I thought about it and the more I felt like it wasn’t a get-me-out-of-this prayer but more of an enveloping, protecting prayer. I’ve been feeling the need to surround myself with prayer. To keep prayer on my lips. 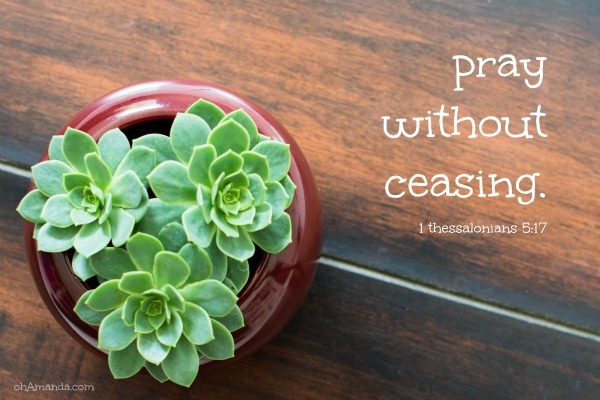 To pray without ceasing. It is so easy to go day by day and just say, “Well, this is how life is. This is what happens. It is what it is.” and never take troubles and problems to the Lord in prayer. It’s easy to let time and days slip through our fingers without asking God to keep His finger on us. I’m spending the fifteen minutes it takes to drive home after I drop the kids off at school to pray instead of listening to a podcast. I name each of the kids’ teachers, pray for their friends and lift up my husband’s appointments in prayer. 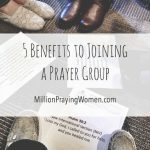 I’m making sure I go to the Moms In Prayer group each week at school. I will never get over or stop appreciating what it feels like to have other women pour out prayers and words to God about my problems. I’ve also been hanging prayer reminders around the house. I decided to keep all our Christmas cards up on the wall (with wash tape!) and we try to pray for one of them once a week or so. I’ve got a mom-prayer printable up on my refrigerator and read one or two daily. I’ve got a calendar on my counter that has been really helpful. 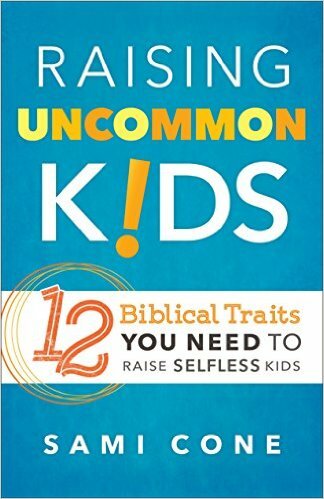 It came with an advanced reader’s copy of Raising Uncommon Kids: 12 Biblical Traits You Need to Raise Selfless Kids by my friend and super-amazing-woman Sami Cone. It’s just a simple calendar with one of the 12 traits from the book printed on each month. I can’t tell you how many times the simple phrase on the calendar has prompted me to pray a one sentence prayer for my kids! I knew Sami’s book was coming out at the beginning of January and had really been looking forward to it. She and I have similar hearts and even tried to get our crazy schedules together to do some monthly mission type stuff at one point!) 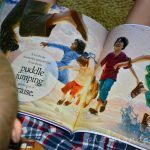 Raising Uncommon Kids was the first non-fiction book I read this year and ended up being exactly what my heart needed. It fell in line with PRAY even though the book isn’t really about prayer at all. 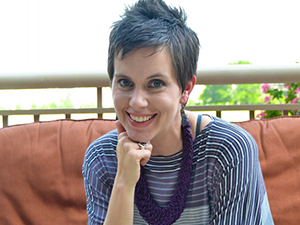 The emphasis of the book is on traits I need as a parent–not the outward appearance of how my kids should act, but the way I should think and believe and live. I’ve had some hard days of parenting lately and this reminder–that parenting isn’t about how my kids behave but it’s about me modeling and leading them to Jesus is just so important. I need to hear it day after day! So, as I am doing the dishes and see “bear with” on the January calendar, I simply pray, “God, help Lydia and Asa bear with one another in love.” And I usually add on, “Lord, help me to bear with them in love.” Learning to love and bear with other people even when you don’t feel like it is hard. As a mom, I don’t always want to love my own children when they’ve complained about dinner for the 12th night in a row. I don’t want to love my husband when he’s worked late for 4 days and I’ve juggled the kids by myself that whole time. Much less the other crazies and situations that surround my life. How do I learn to bear with them all in love? And though we may never fully comprehend the how, why, or what of the word love, we can rest assured that nothing we are facing is outside of the reach of our almighty, all-knowing, all-seeing heavenly Father. When we don’t know, we trust. Pray. My word of the year! Prayer helps me bear with pain and problems, aggravations and annoyances even (and especially?) when I don’t feel like it. 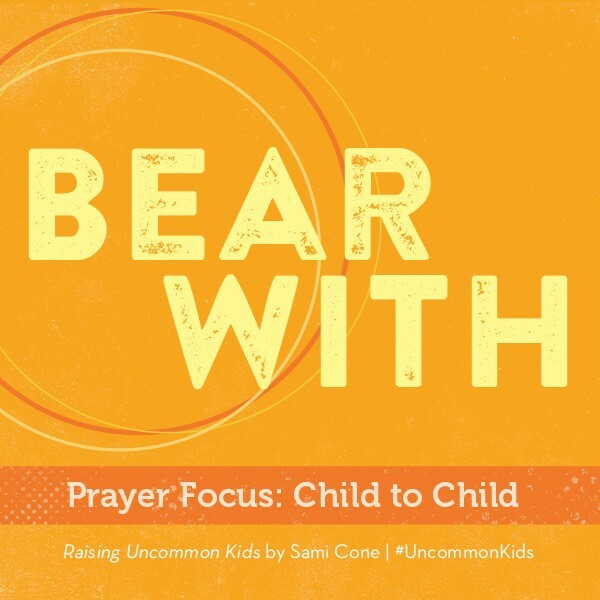 So, as I am praying for my children to bear with each other, I’m praying I could bear with—well, all of it with love. I’m praying I can be the example of surrounding myself with God’s Word, enveloping my day in prayer and depending on His mighty power! 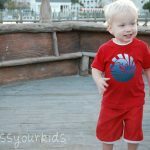 The longer I’m a parent, the more I realize how terrible of a parent I am! Ha! I need God’s Word surrounding me every day. 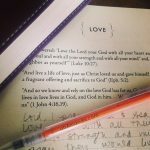 I need the constant reminder (through printables and calendars and books or whatever) to remind me to take all of it–from the stress of a math test to the worry of having a tween—to Him in prayer as often as possible. And hey–put Sami’s book on your Amazon wishlist! It was a great way to start off the year no matter what your word-of-the-year is!